More must be done. Dynamics on the ground in Sri Lanka are changing daily, where the national government has descended into a constitutional crisis not seen since the end of colonialism. 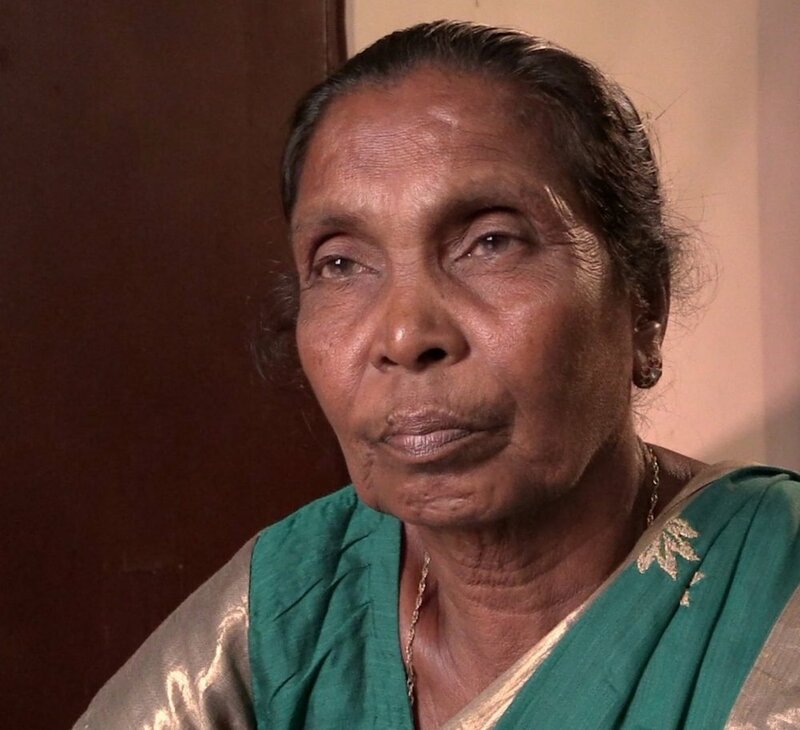 Concurrently, old wounds are being reopened as a mass grave was discovered recently, escalating the fears of people like Selvayohini that the remains may be those of hundreds of missing soldiers, including her son. OMNIA has developed a strategy for engaging with communities in this volatile situation - one that promises a plan for peace that engages the best of Sri Lanka’s resources and strengths.